A Chinese New Year celebration is planned over two days, Feb 4 and Feb 5 at Cowley International College. 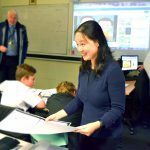 The event will see 80 Year 7 and Year 8 Cowley International College students who are studying Mandarin Chinese and their parents join together for a colourful Chinese New Year celebration. 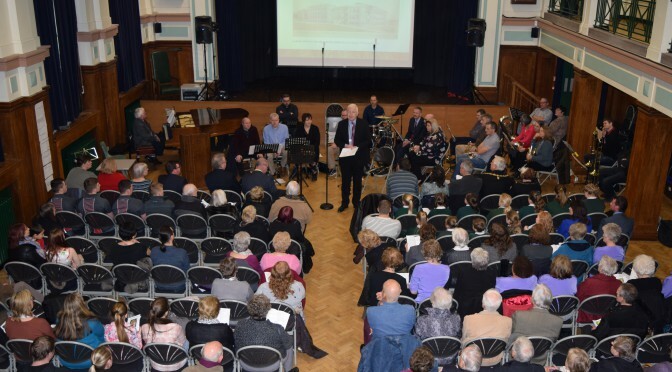 The family-focussed event, presented by Teacher of Mandarin, Mr Edwards and the College’s Chinese Teaching Assistant, Shi Qing Yi, will celebrate the Chinese Year of the Pig with singing and cultural activities. 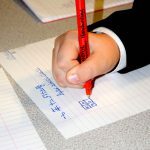 Parents and carers will join students in an after-college class to celebrate the Chinese New Year with traditional Chinese arts and craft activities, including paper cutting, calligraphy and lantern-making. 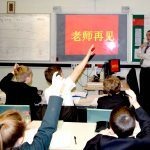 Cowley has been part of the Mandarin Excellence Programme (MEP) since 2017, but has taught Mandarin Chinese for over ten years. In the UK, there are 64 schools who are part of the MEP, in the North West this number is eight. 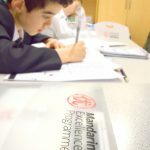 In July, 40 students from Year 8 will visit China as part of their Mandarin studies at Cowley.